BitFury, the best capitalised mining firm in bitcoin, today announced it has raised an additional $20m in funding. The raise, its third in two years, brings the company’s total to $60m, double that of rival KnCMiner ($29m) and over half of the total investment in mining infrastructure to date ($116.5m). 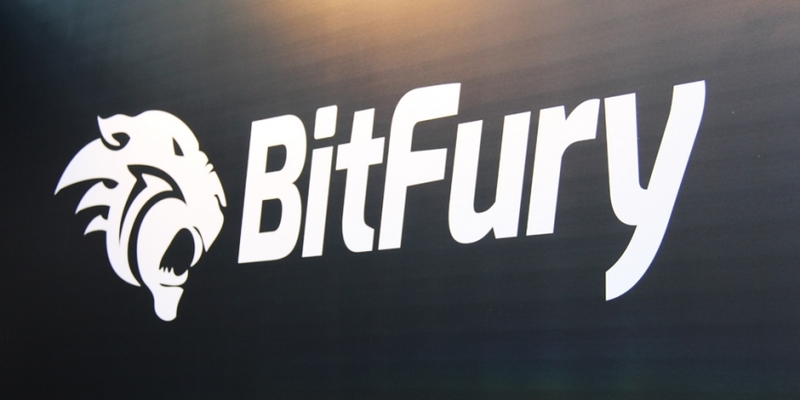 The Georgian Co-Investment Fund, which took part in the round alongside DRW Venture Capital and iTech Capital, backed BitFury’s previous rounds in May and October of 2014 with investor Bill Tai. The company declined to confirm if other investors participated in its third round when contacted by CoinDesk. In a statement, BitFury said the funds will go towards “accelerating growth” following its acquisition of a new 100MW data centre in the Republic of Georgia and the roll out of its 28nm ASIC. The company is also expected to release its first bitcoin mining light bulbs sometime this year. Since it was founded by Vavilov and Valery Nebesny in 2011, BitFury has witnessed rapid and dramatic change in the mining sector. As bitcoin’s low value has eaten into miners’ profit margins, the hardware firm – which also offers hosting services – has doubled down on its core role as an industrial-scale transaction processor. “The entire bitcoin ecosystem is our client,” its site reads. According to statistics from blogger Organ of Coti, BitFury recently tripled its market share, now processing more of bitcoin’s blocks than all private ‘block makers’ put together. In the transaction processing arms race, BitFury faces competition from KnCMiner, who recently unveiled plans for a 18,000-sq ft Arctic air-cooled mining facility that will run on Europe’s cheapest electricity. Rather than sub-zero air, BitFury’s new facility will keep its “high performance” 28nm chips at a stable temperature using immersion cooling technology from its subsidiary Allied Control. Its current data centre, which The Georgian Co-Investment Fund helped develop, is located in Gori, in the east of Georgia. It has a third in Iceland. In line with BitFury’s ambition to double its performance-per-watt every six to 12 months, the facility is likely to house its 16nm ASIC, capable of 0.06 joules-per-gigahash, which is expected later this year.